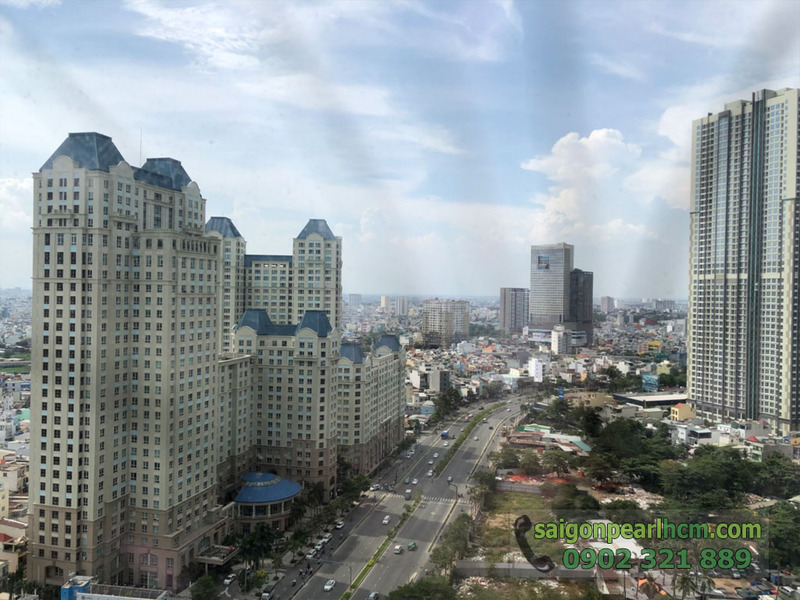 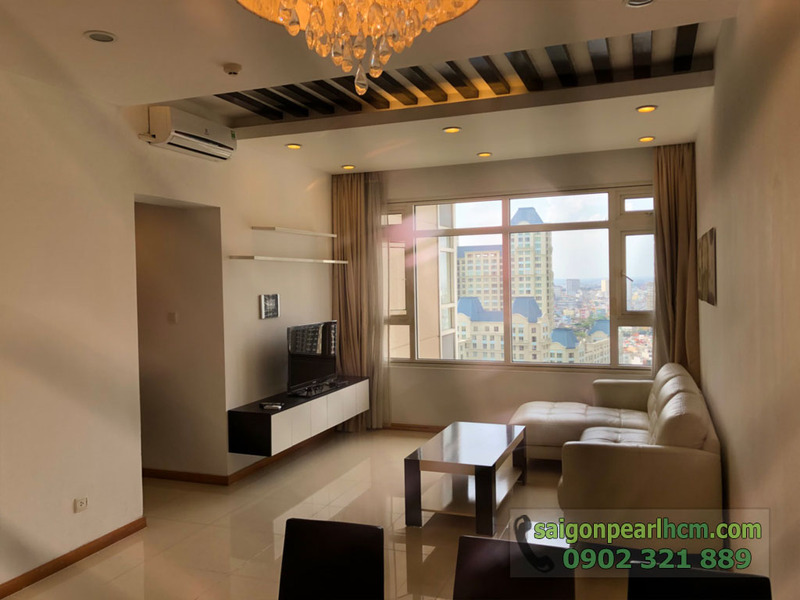 Saigon Pearl apartment for rent has a spectacular scenery on 21st floor with amazing and romantic view of Saigon River. 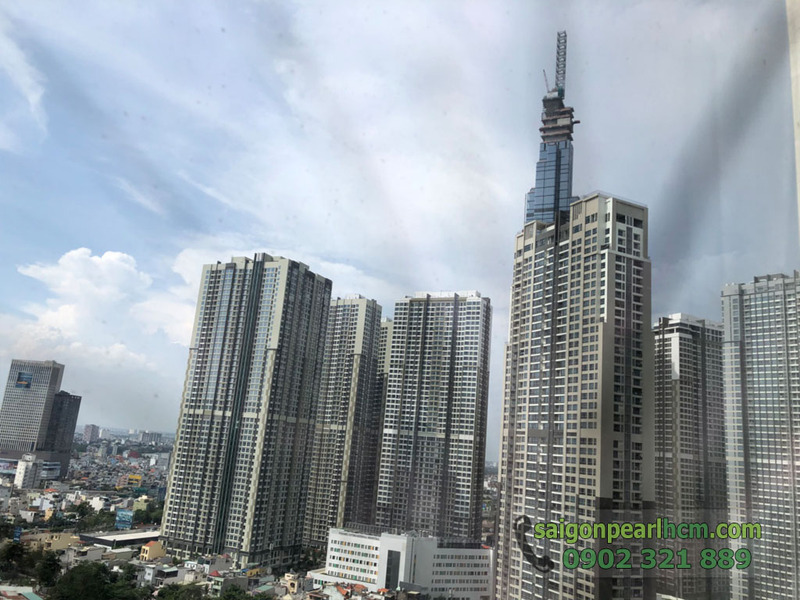 Moreover, the converging of many places as luxurious buildings, shopping malls, offices … to create extremely traffic convenient. 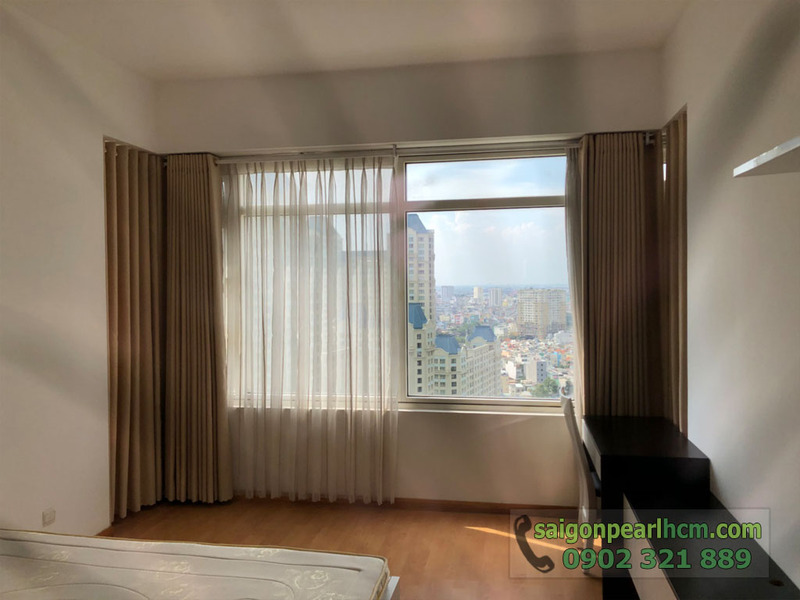 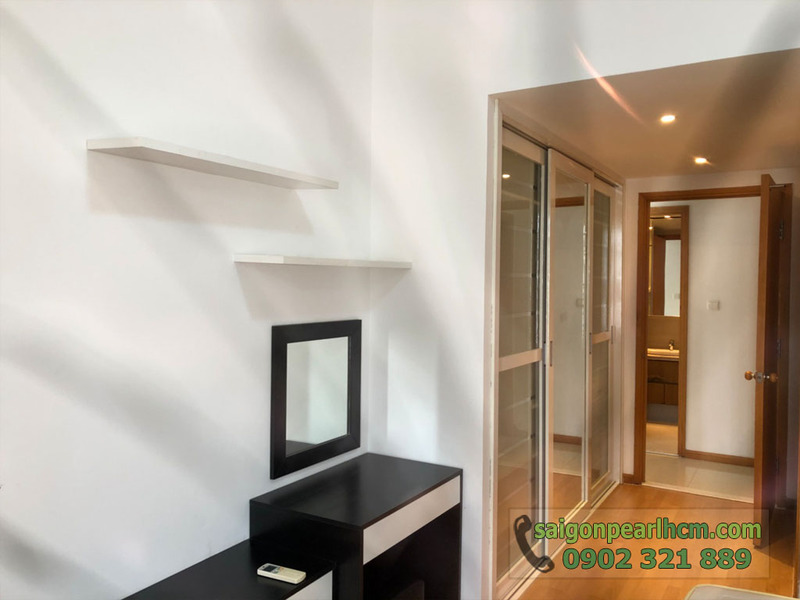 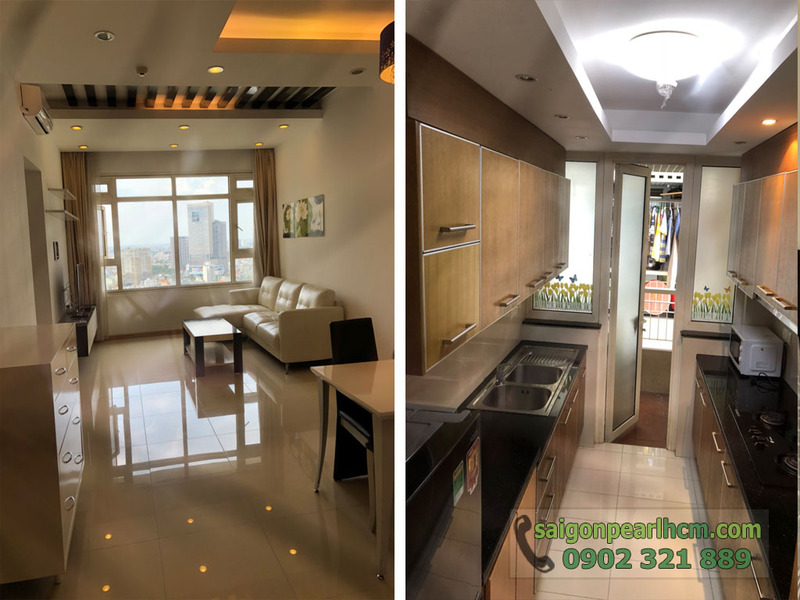 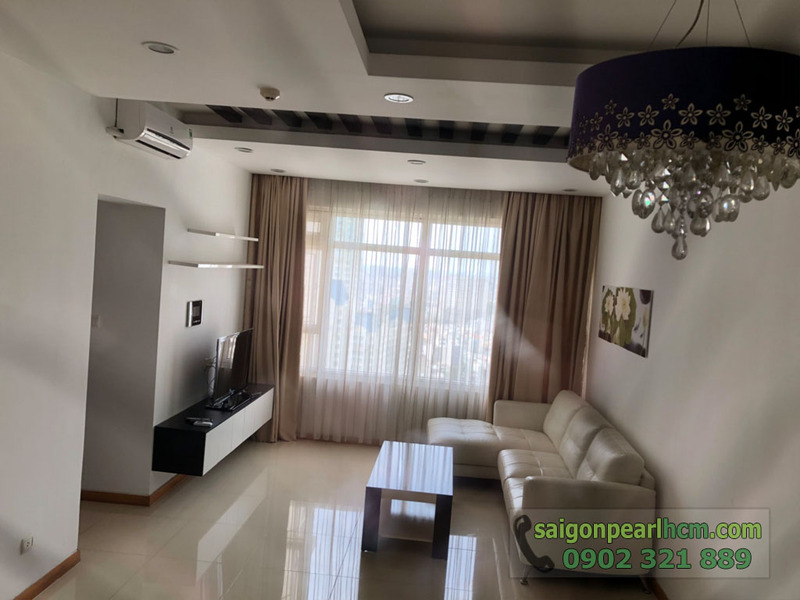 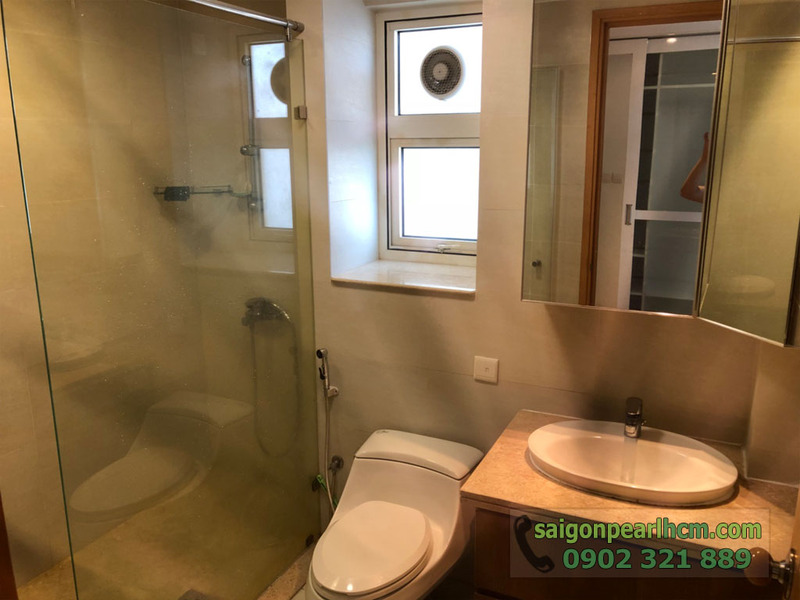 Please kindly look at pictures, Saigon Pearl apartment is equipped fully high-class furniture, kitchen is designed through living room to make the adventage when doing chore. 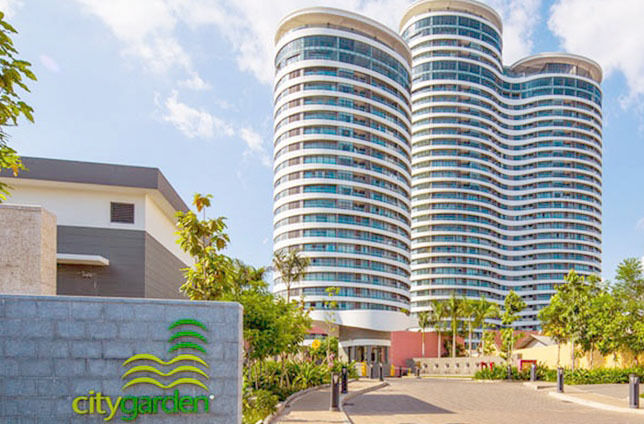 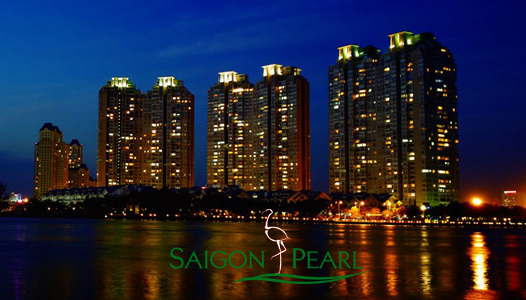 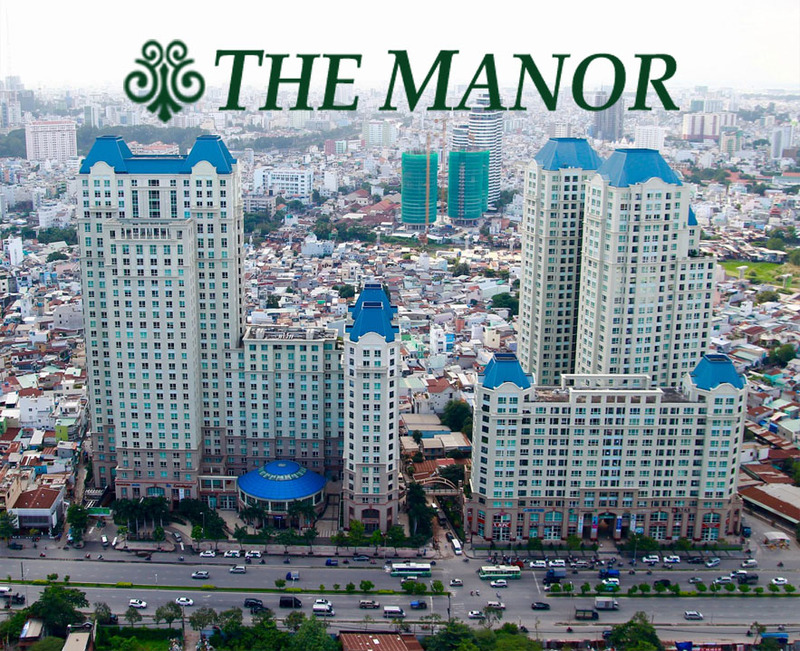 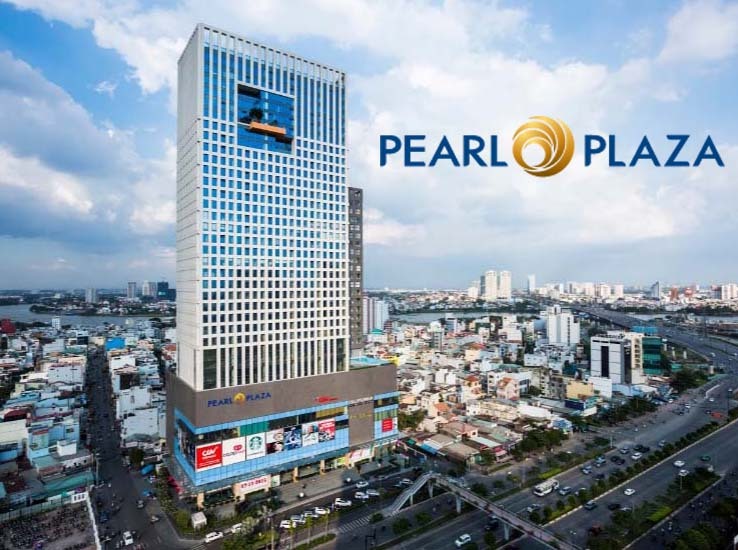 If you are interested in Saigon Pearl apartment, don’t hesitate to contact us. 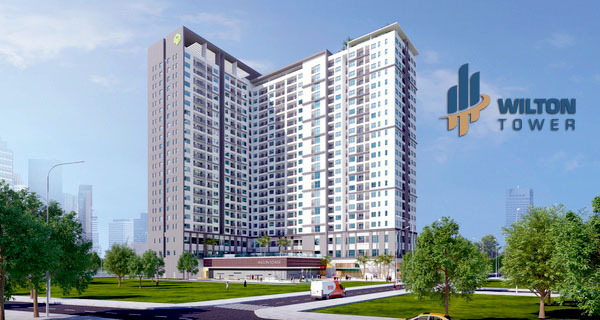 We are all ready to serve you with our professional group in real estate consultants.